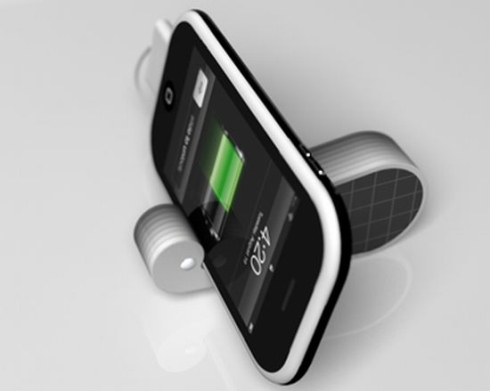 Designer Mac Funamizu has had his works showcased on our site a bunch of times and now he’s back for some more glory, thanks to the iPetals iPhone charger. 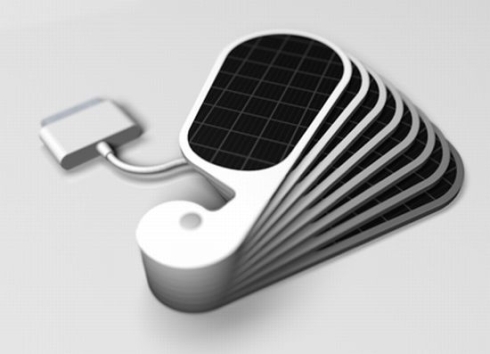 This device also serves as a dock and its design is inspired from the personal solar charger created by Fandy Meng and dubbed Sunny Flower. 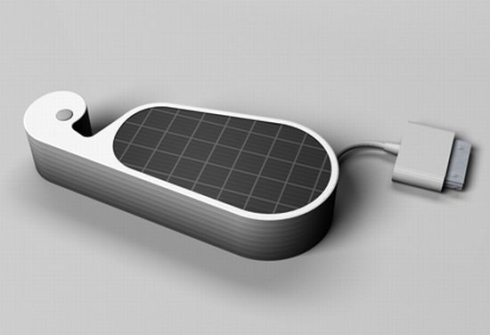 Mac Funamizu’s latest work uses solar energy to juice your iPhone and you can use it as a stand for the phone. 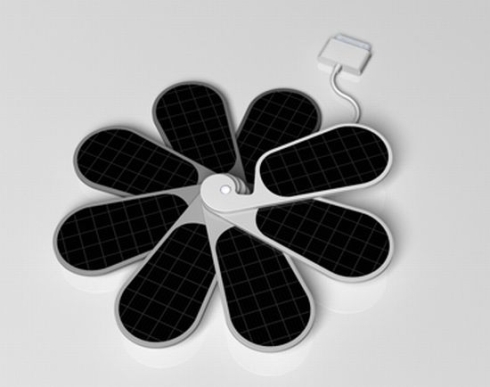 It’s a sustainable product we’re dealing with and it integrates colored petals, mimicking a flower in bloom during the day and contracting in order to dock the iPhone.